Daniel was born in Bristol, United Kingdom in 1994. 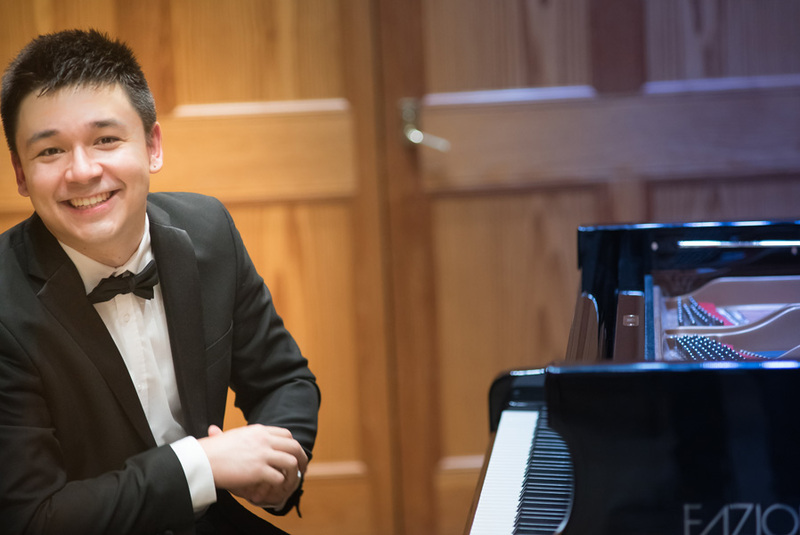 He was accepted to a music school for exceptional talent in Wells, England at the age of 11, and has since gone on to take a scholarship at the Guildhall School of Music and Drama studying for his Bmus Degree in Solo Piano Performance with professor Joan Havill. Since making his debut with Bach’s F minor concerto at the age of 10, he has gone on to perform concertos by Mozart, Beethoven, Chopin and Liszt in venues in London, Wells, Bath and Bristol. He has worked with orchestras such as the Raanana Symphonette Orchestra, Aurora Orchestra, Hebrides Ensemble and Wells Cathedral School Orchestra. 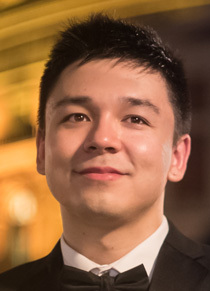 He has also performed Solo Recitals in Britain, Germany, Spain, China, Korea, USA, and performed in venues such as the Cadogan Hall, Milton Court Concert Hall, Colston Hall, Xinghai Conservatory of Music Concert Hall, Aaron Copland Theatre, Troldhaugen Concert Hall, Wells Cathedral, ​Neuadd y Dderwen (The Oak Hall), ​Altenburg Monastery, Stiftung Mozarteum Salzburg. He has won prizes in many competitions including 2nd Prize in the Tel Hai International Piano Concerto Competition, 1st Prize in the EPTA Piano Competition UK, 1st Prize in the Oxford International Piano Competition, 1st prize in the Allegro Vivo International Competition, 2nd Prize in the Norah Sande International Piano Competition and joint 1st Prize in the Wells Concerto Competition. He was also recently a semi-finalist at the Isidor Bajic and Val Tidone International Piano Competitions. He has studied intensively with Joan Havill, John Byrne and Kate Miller and taken part in the masterclasses and courses of Robert Levin, Richard Goode, Aquiles Delle Vigne, Dominique Merlet, Victor Derevianko, Boaz Sharon, Sa Chen, Bernard d’Ascoli, Melvyn Tan and David Dolan. 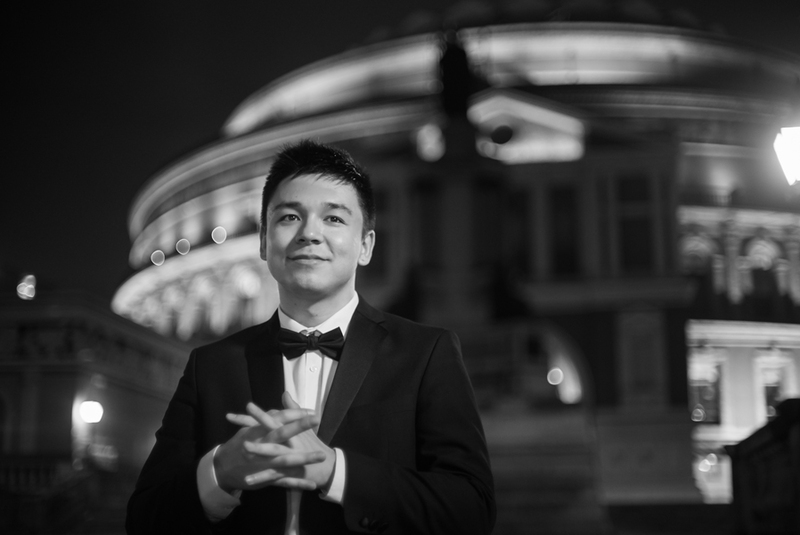 He is also an active composer, having won 1st prizes at the ABRSM and the BBC PROMS Young Composer’s Competitions, having his string quartet ‘Anonymous D’ performed live in the Proms and on BBC RADIO 3, and his piano piece performed live in the Cadogan Hall. Also being an active improviser, he has performed his own original improvisations or improvisations based on themes supplied from the audience in concert and has worked with Robert Levin on improvising cadenzas for Mozart Concertos. Daniel continues to improvise his own cadenzas and embellishments live in performance. Daniel is being generously supported by Talent Unlimited for his continued development in the City of London.